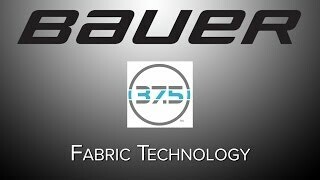 Feel comfortable and protected in the Bauer NG Core Mesh Jill Shortperfect for female players who like a loose outer short but want a compression internal fit. 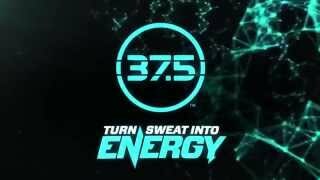 Revolutionary 37.5 Technology evaporates moisture, creating the fastest drying fabric in hockey. Secure your socks with 3-D sock fastener tabs. A new and improved, ergonomically engineered foam insert increases player comfort and protection.